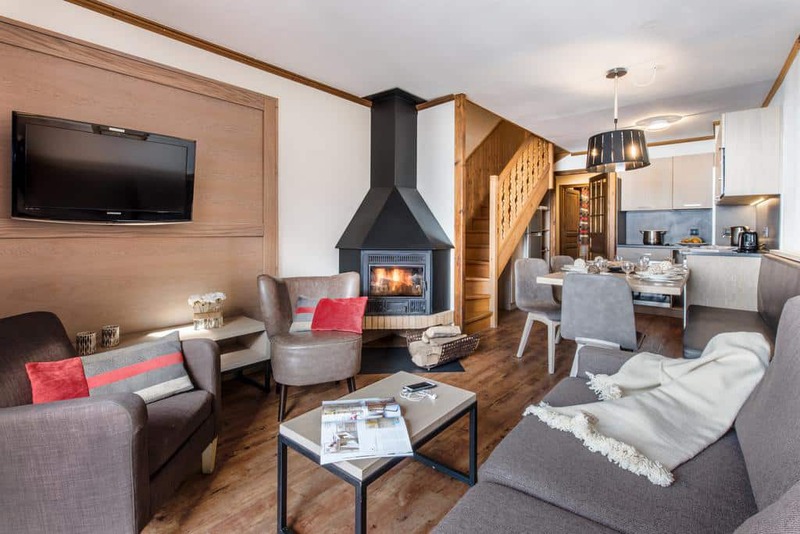 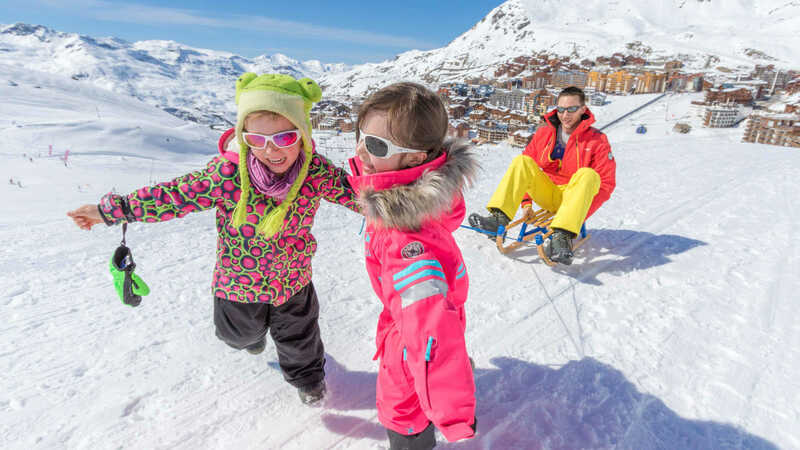 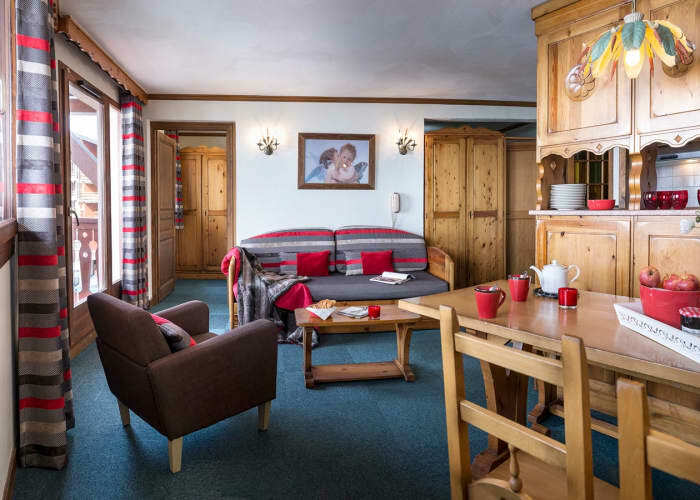 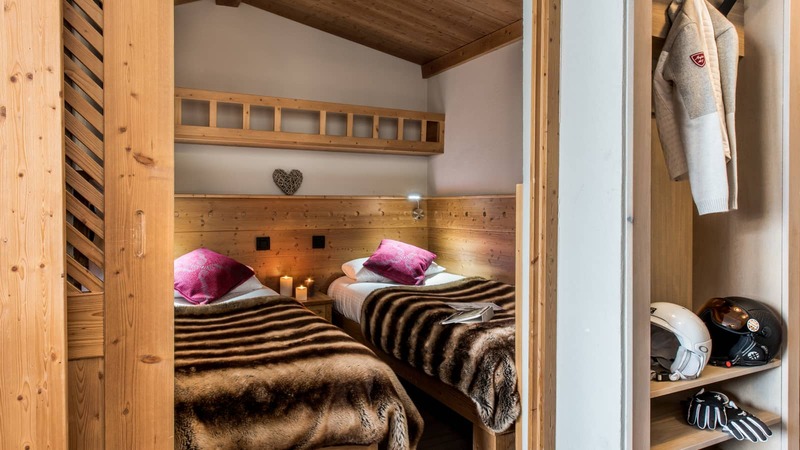 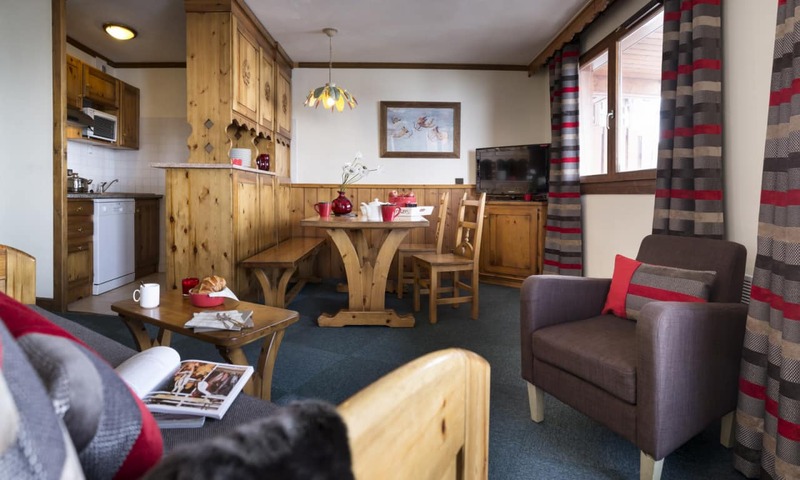 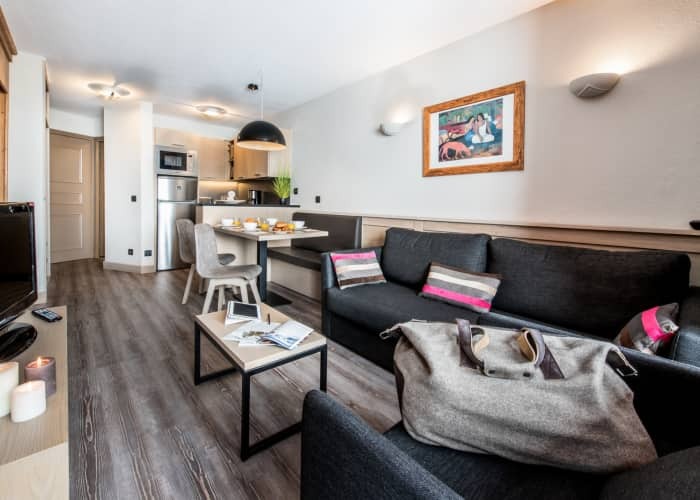 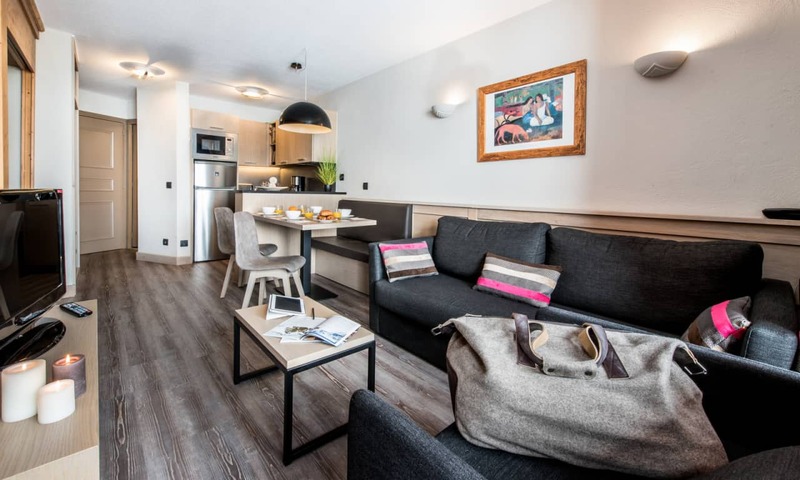 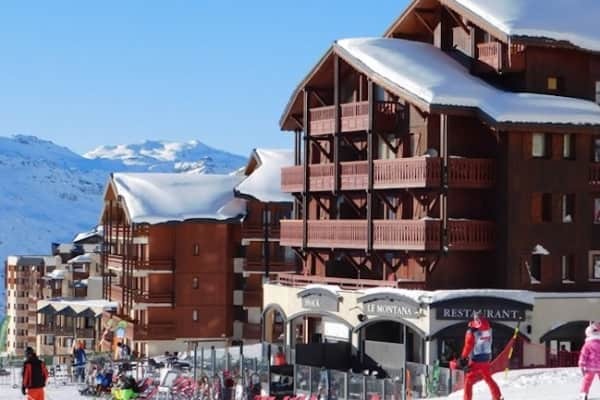 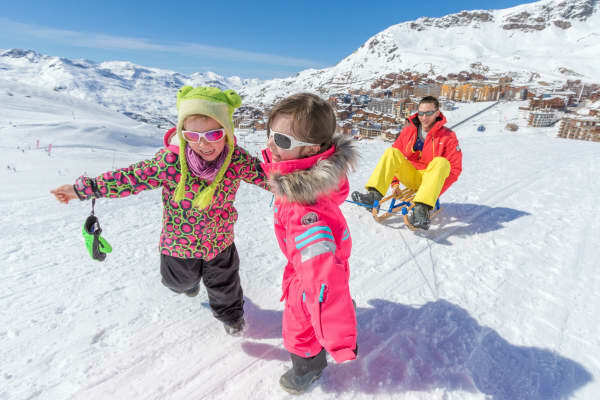 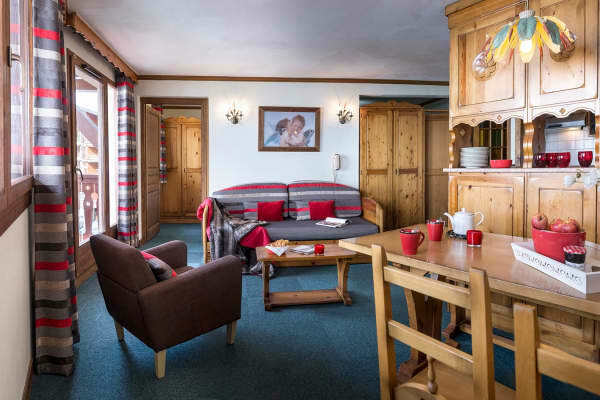 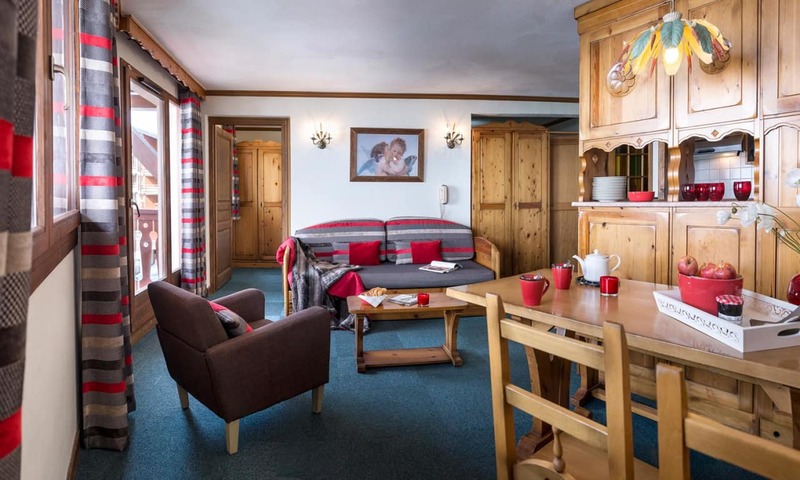 Perched proudly on the Plein Sud piste of Val Thorens, the 4 Star Village Montana residence offers ski-to-door access, superb facilities and high quality accommodation. 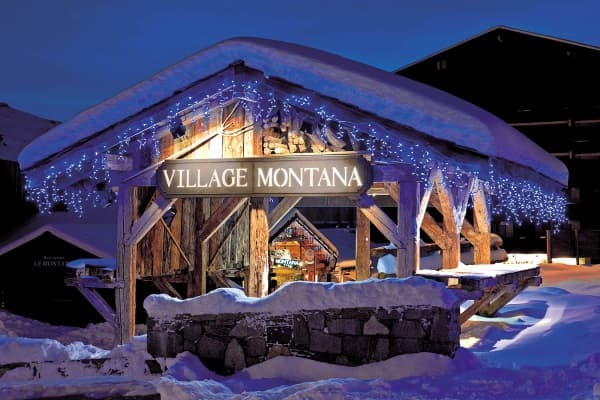 The epitome of warmth and cosiness, you’ll feel right at home in your Village Montana apartment, which is fitted and furnished to perfection, and comes complete with a fully equipped kitchenette, satellite TV, and a balcony from which you can take in some pretty spectacular scenery of the surrounding, snow-blanketed mountains. 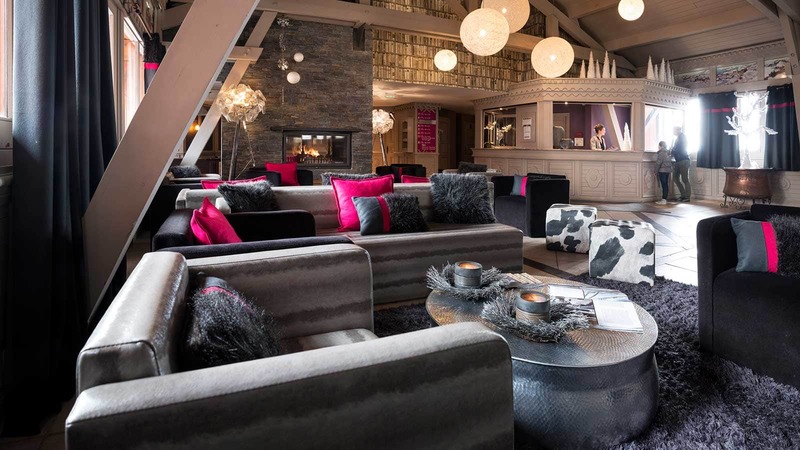 The on-site bakery is a must visit for delicious, freshly baked baguettes and scrumptious croissants, while the lounge area, boasting an open fireplace, is the perfect place to warm up after a day on the slopes. 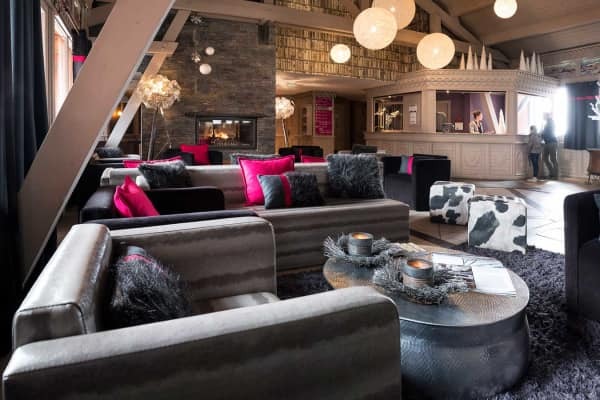 Relax and rejuvenate in the luxe spa, which features saunas, steam rooms, a Turkish bath and massage rooms, or pamper yourself with one of the spa’s top notch beauty treatments. 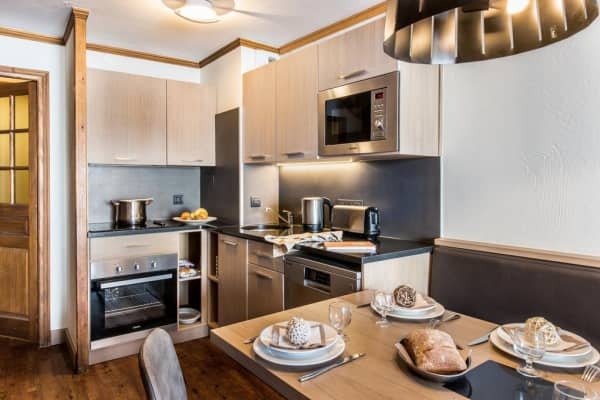 Within the residence, you’ll also find 2 fantastic restaurants, where you can indulge in some excellent food. 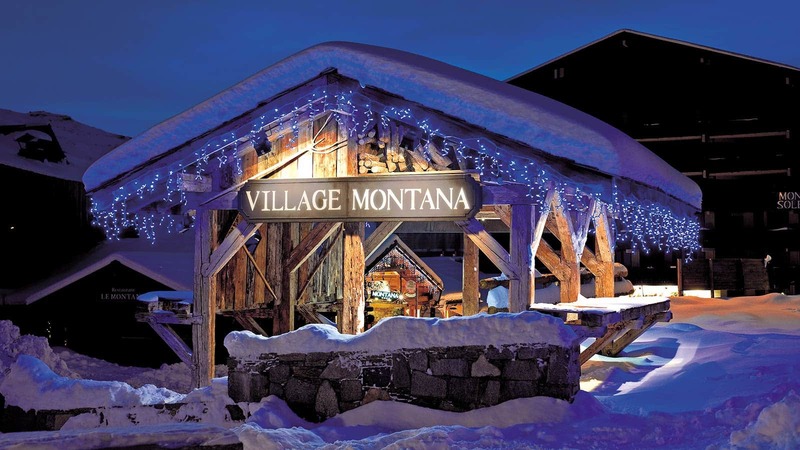 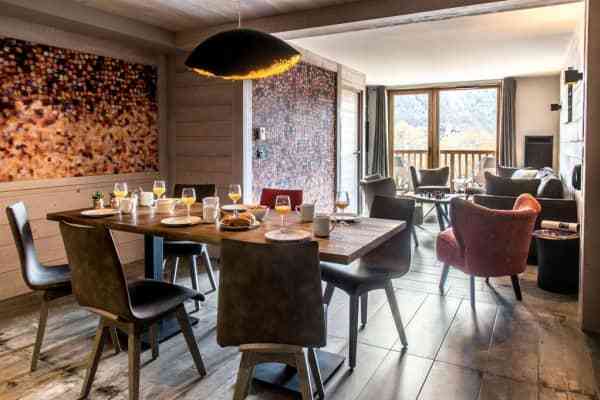 Satisfy your post ski hunger at Le Montana, a superb brasserie offering up fantastic fare made from the freshest of ingredients, or treat yourself to some fine, gourmet dining, in the intimate setting of the L’Epicurien restaurant. 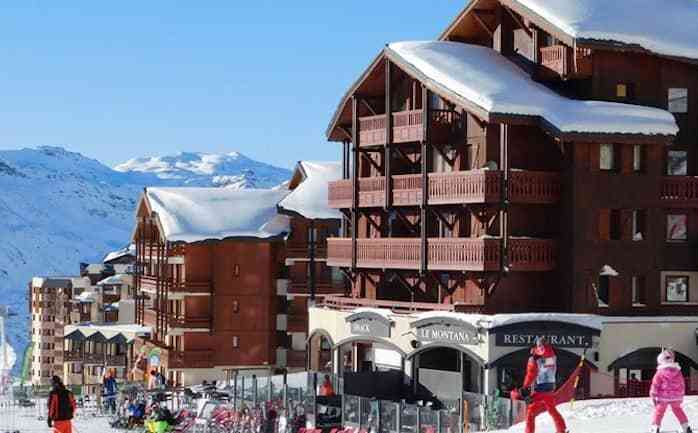 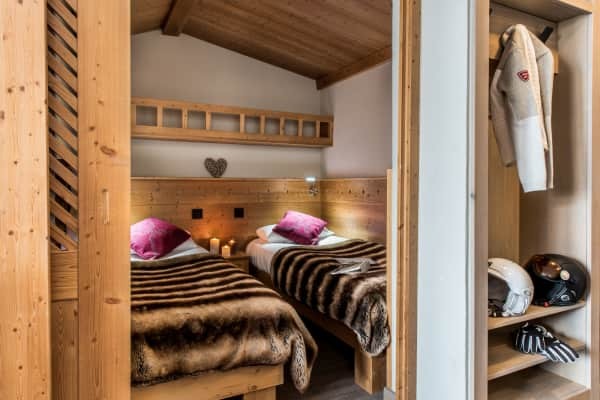 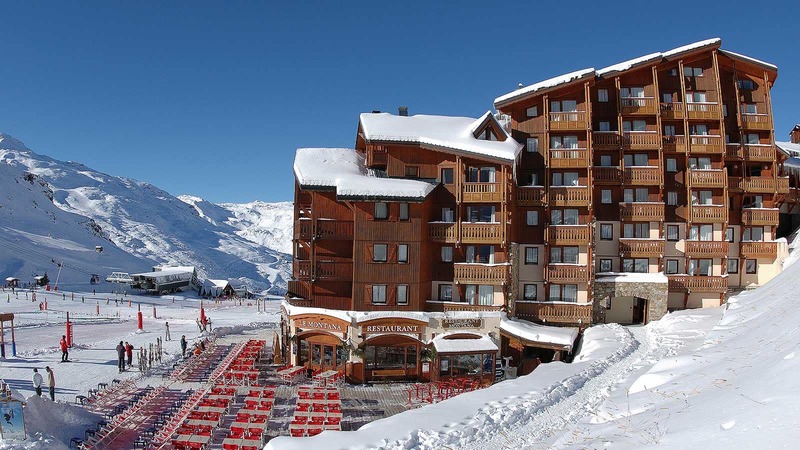 A ski-in, ski-out property, the Village Montana Residence is located right at the foot of the slopes in Val Thorens. 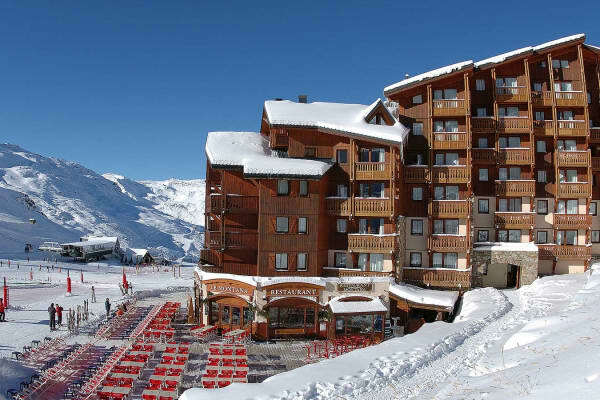 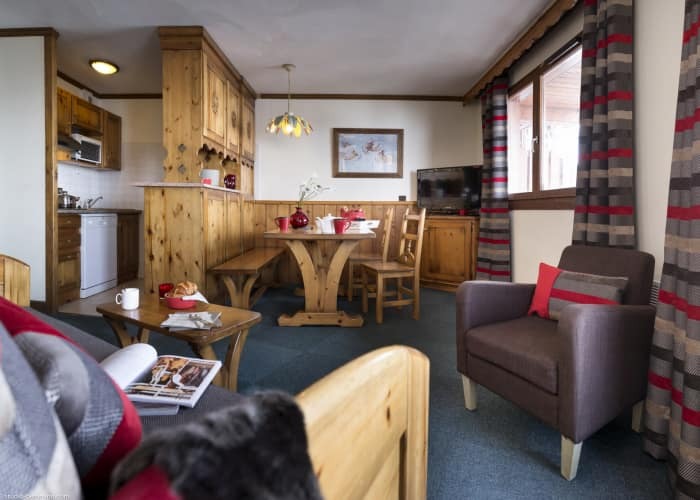 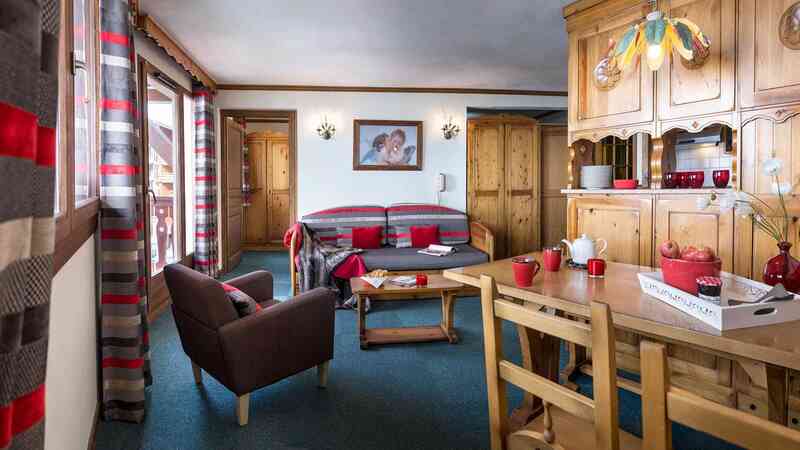 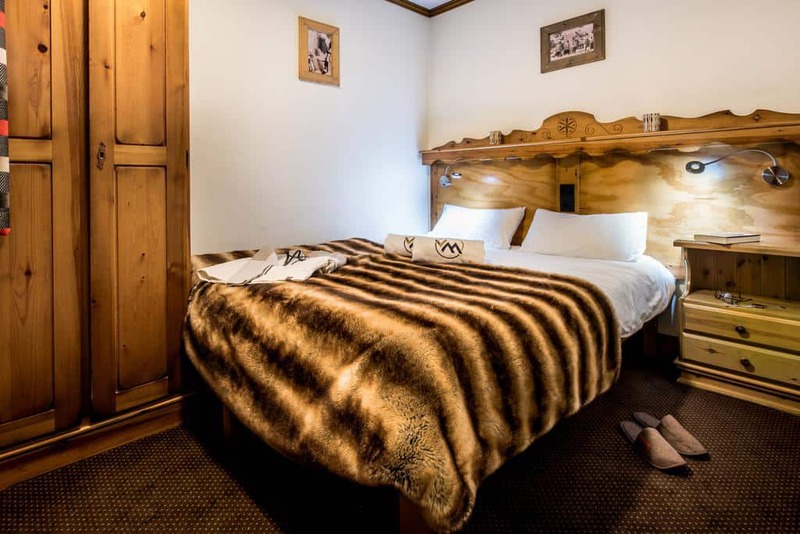 The ski lifts are just a few minutes walk away and there is also a shopping centre just 5 minutes walk away.